Rajchman Foundation became an official partner of the Paris Polish Forum 2019. We’re encouraging all of you to join one of the most important Polish expat events in France! 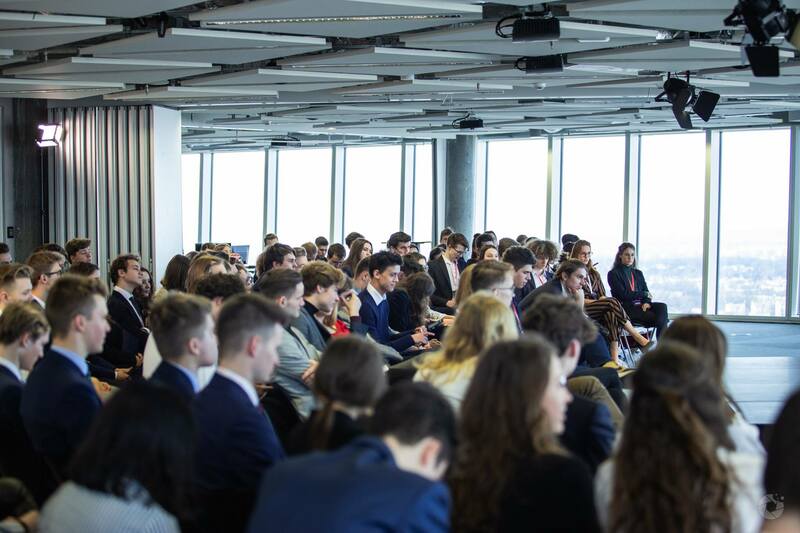 On the 2nd of March this year we have gathered for the third time to experience one of the most successful youth initiatives in our region – the Young Leaders’ Conference 2019. 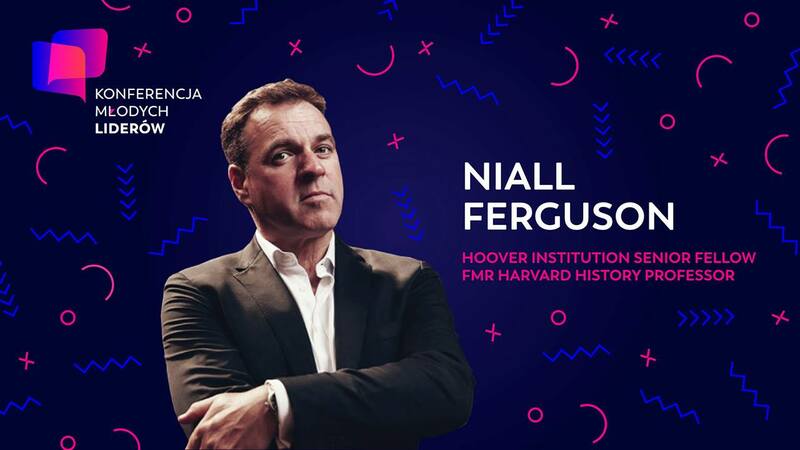 Professor Niall Ferguson, a world-renowned historian cooperating with the world’s best institutions such as Oxford, Harvard and Hoover Institution, will be speaking at the Young Leaders’ Conference 2019 in March! We are looking forward to hearing prof. Ferguson’s invaluable perspective on the matters of history and the contemporary world. Join us and ask him a question! Maciej Nadzikiewicz named Forbes “25 Under 25”! The President of our Executive Board, Maciej Nadzikiewicz, was named Forbes 25 Under 25! He was selected as one of the best entrepreneurs of the young generation, in the category of Social Impact.